OTE agreed to sell Telekom Albania Sh.a for the amount of Euro 50 million to Albania Telecom Invest AD. The latter is a Bulgarian company controlled by Spas Roussev and Elvin Guri. Roussev is a shareholder of Vivacom, the Bulgarian telecom operator. Meanwhile, Guri is an Albanian-Bulgarian investor. Chairman and CEO of OTE Michael Tsamaz said that the sale of Telekom Albania concludes the successful investment in Albania for OTE Group. According to him, this was a strategic decision, in the context of OTE Group’s redefined priorities and growth plans, in order to create value for all shareholders and support sustainable development. 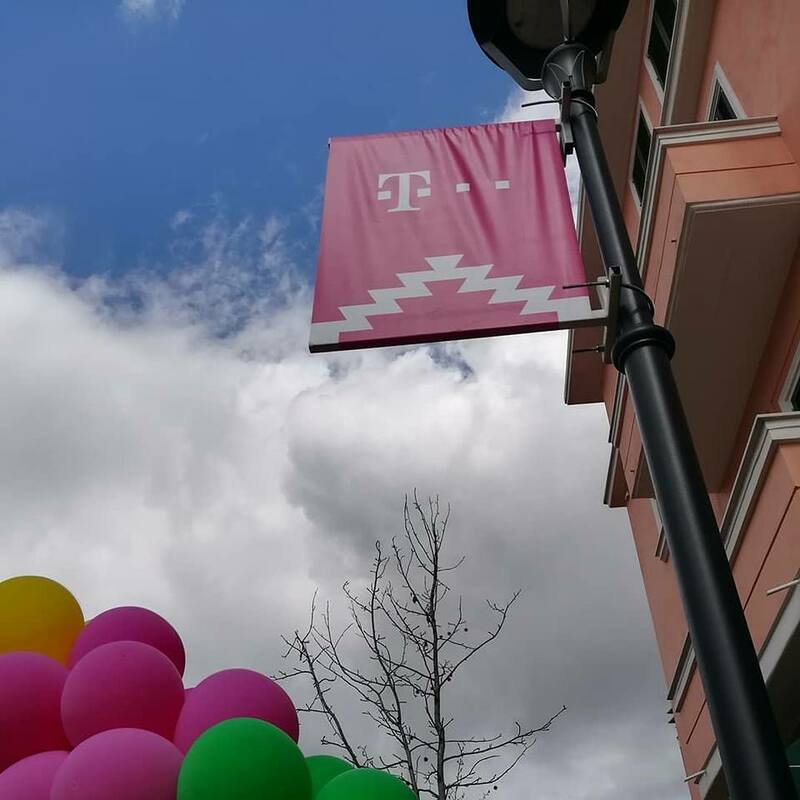 “The acquisition of the company by a strong and entrepreneurial investment group ensures its growth and creates the conditions to further strengthen its market position,” Tsamaz was quoted as saying by telekom.com. The transaction is expected to be completed during the first half of 2019.